A complete collection of 160 new patterns to draft to your measurements. 40 patterns for each season. 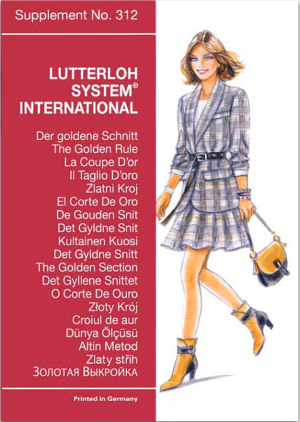 A complete years in sewing patterns! 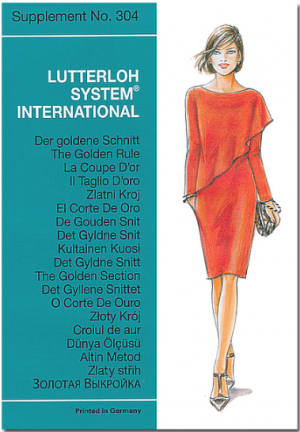 One year subscription sewing patterns from Lutterloh – The Golden Rule System. A complete collection of 160 new patterns to draft to your measurements. 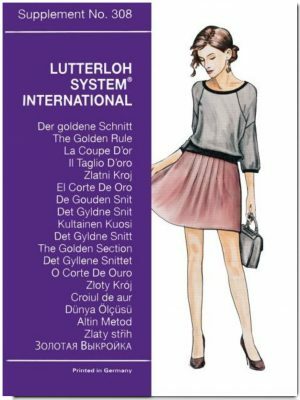 A complete years in sewing patterns! 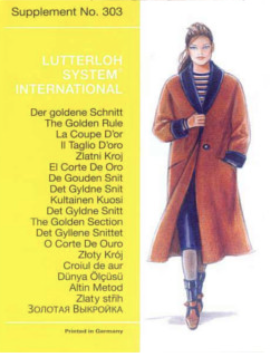 Subscribe for a year to our quarterly fashion supplements.